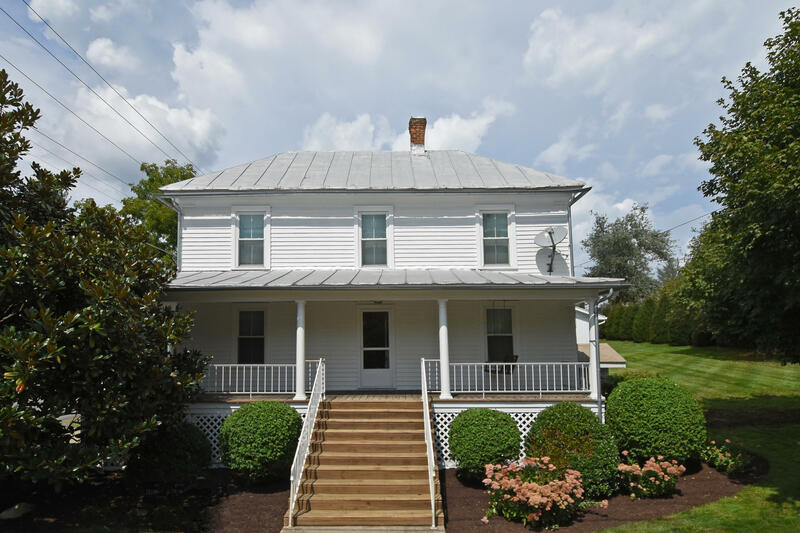 This beautiful historic home is located in the heart of Union. 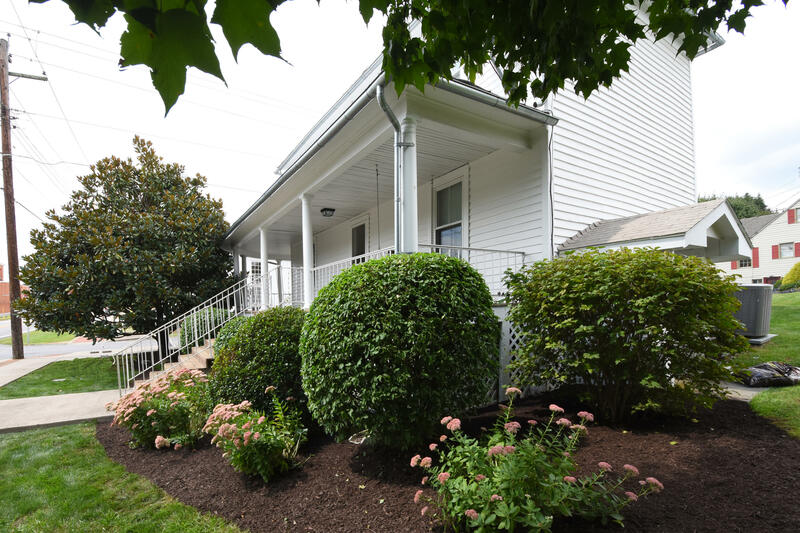 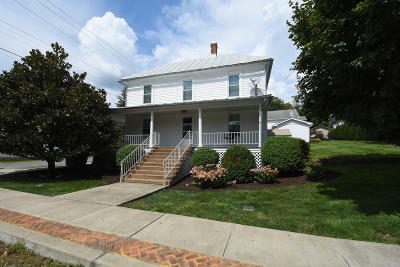 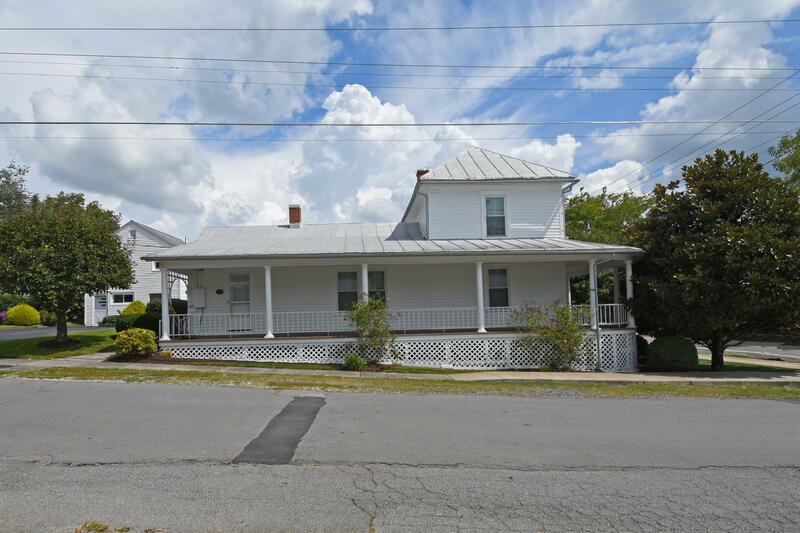 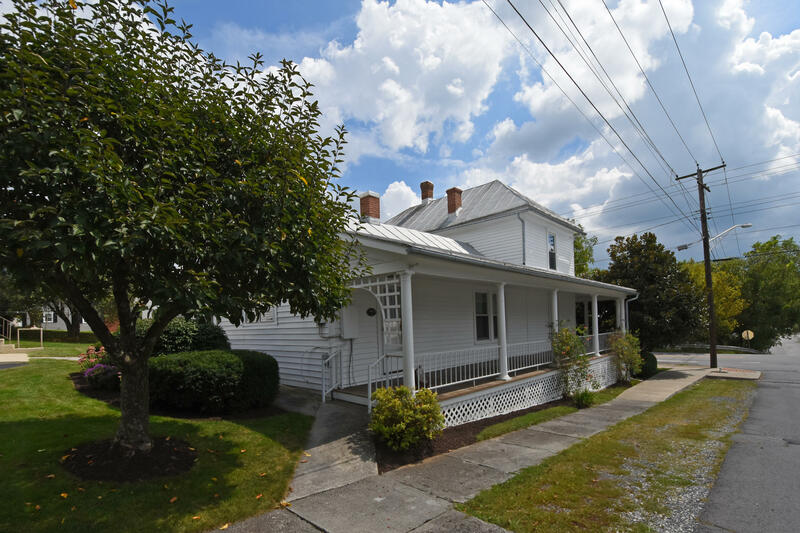 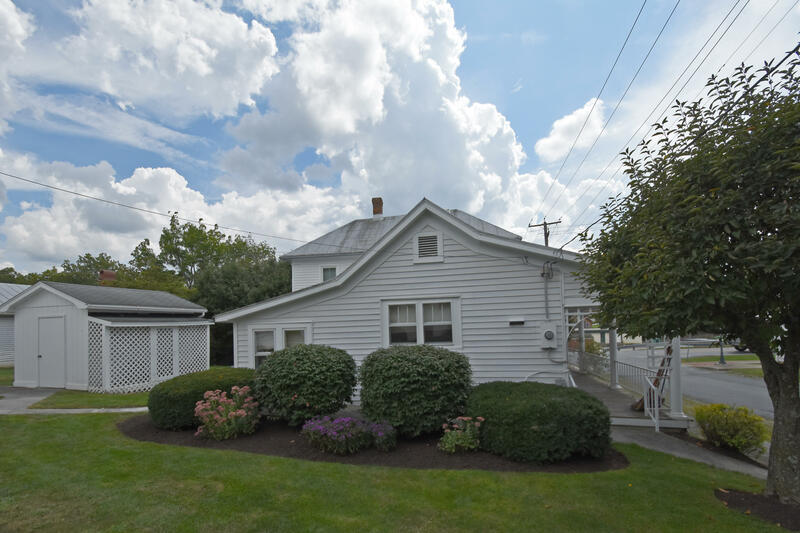 If you are looking for move-in ready with charm, look no further! 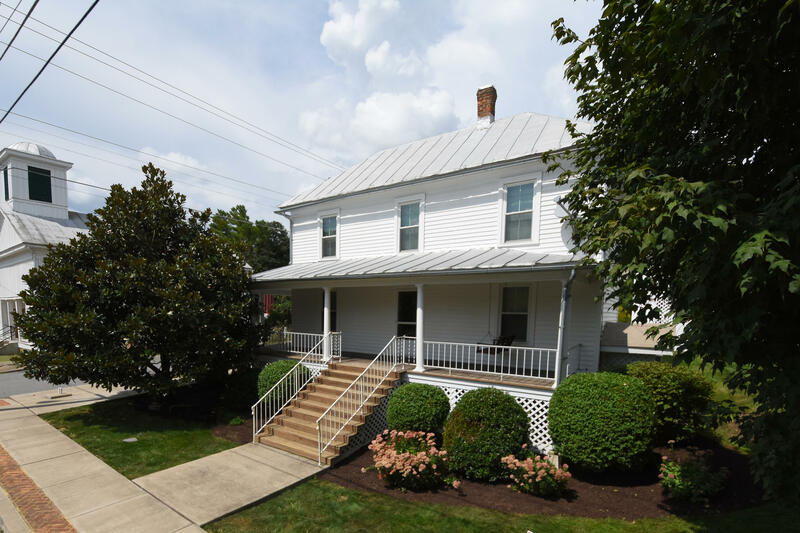 Enjoy small town living with the added convenience of living in walking distance to everything Union has to offer (grocery store, post office, courthouse, restaurants, and more). 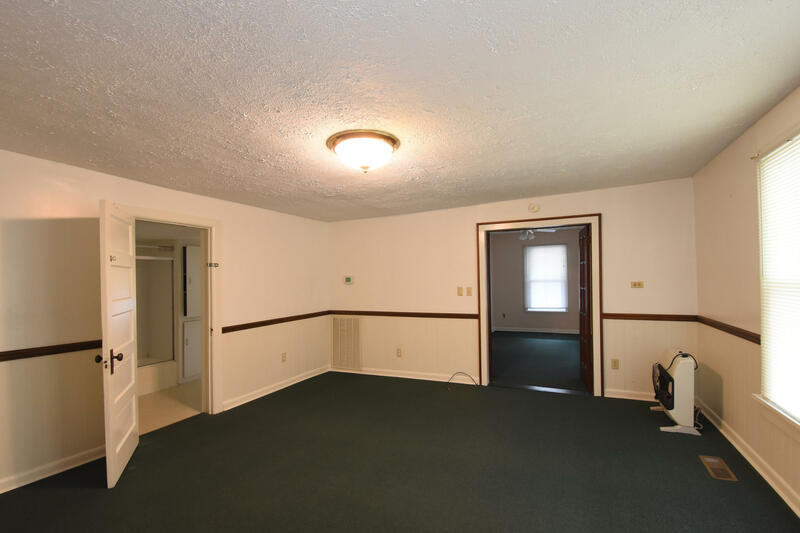 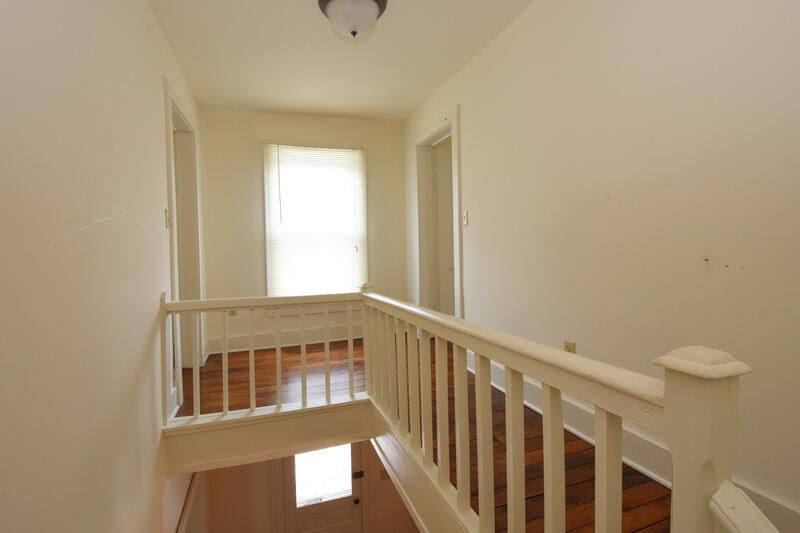 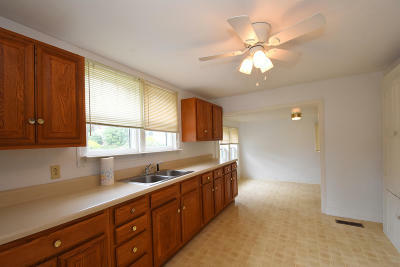 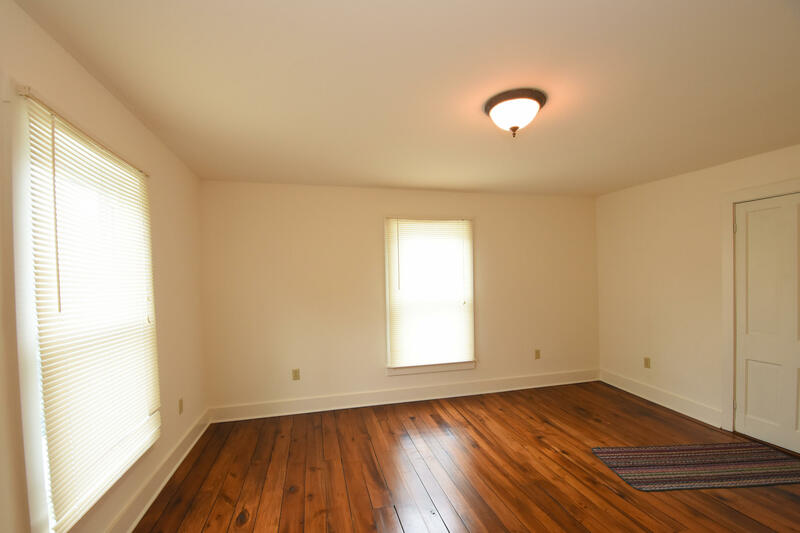 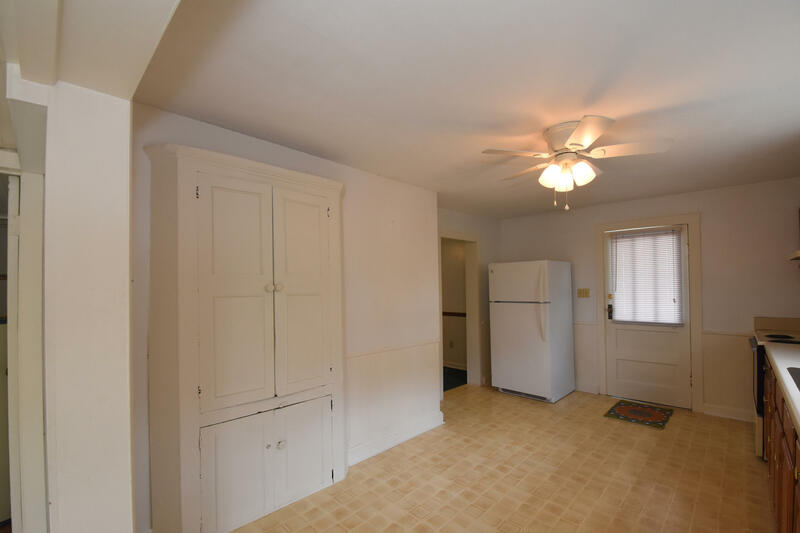 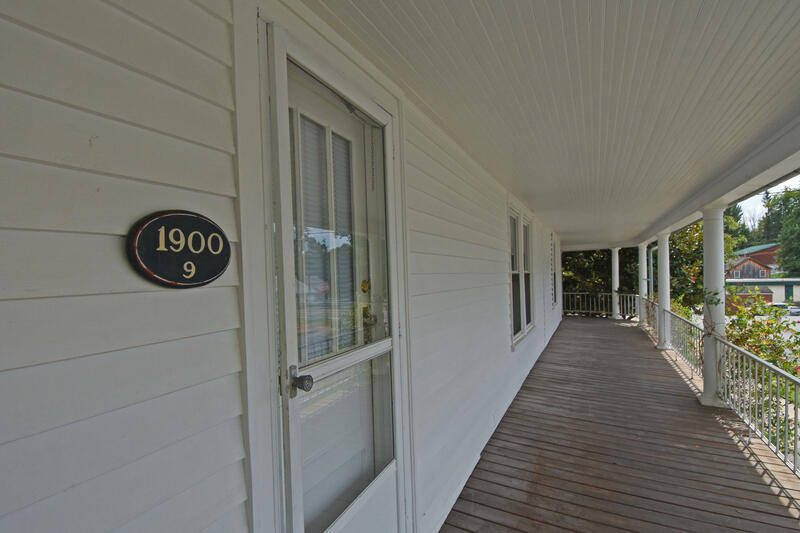 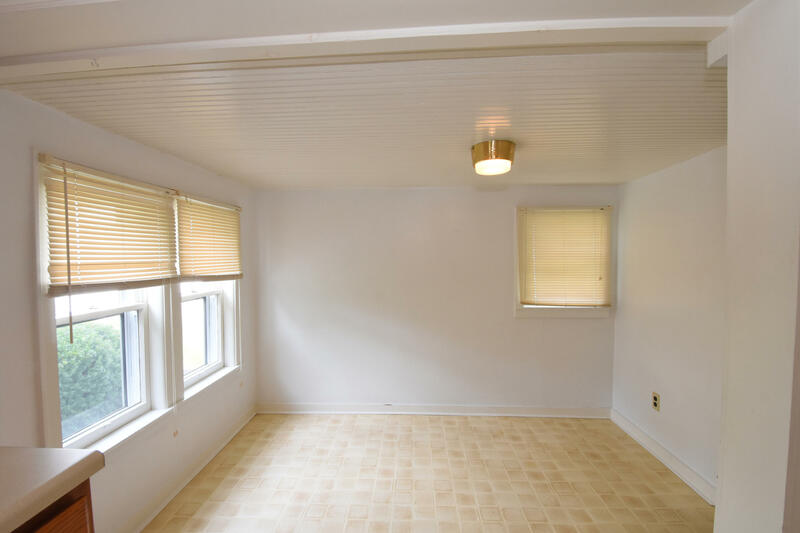 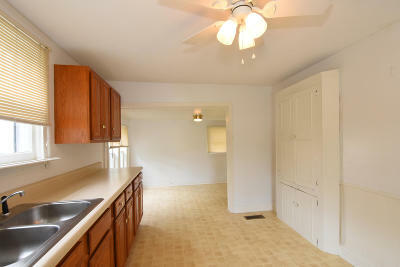 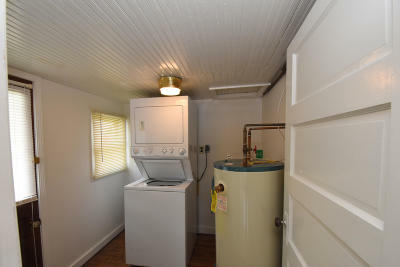 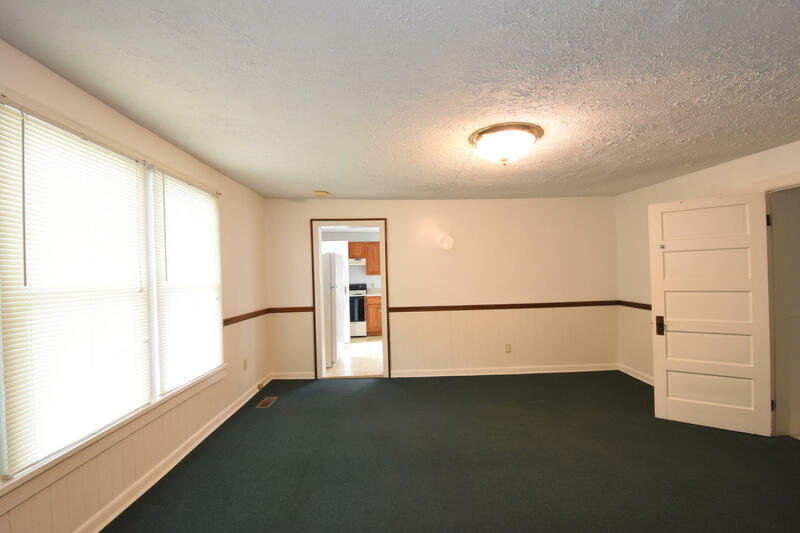 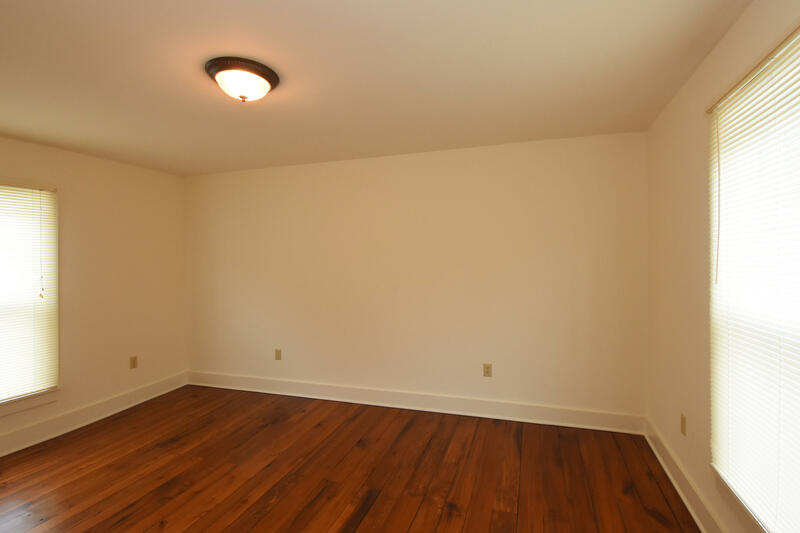 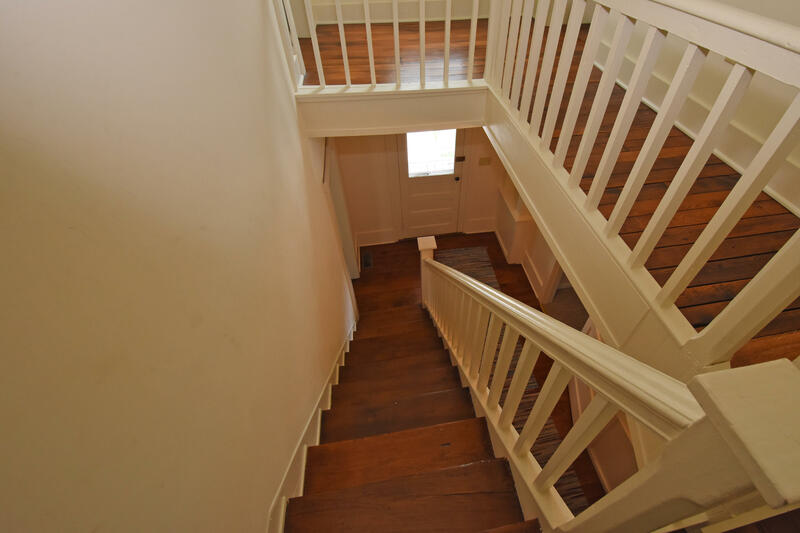 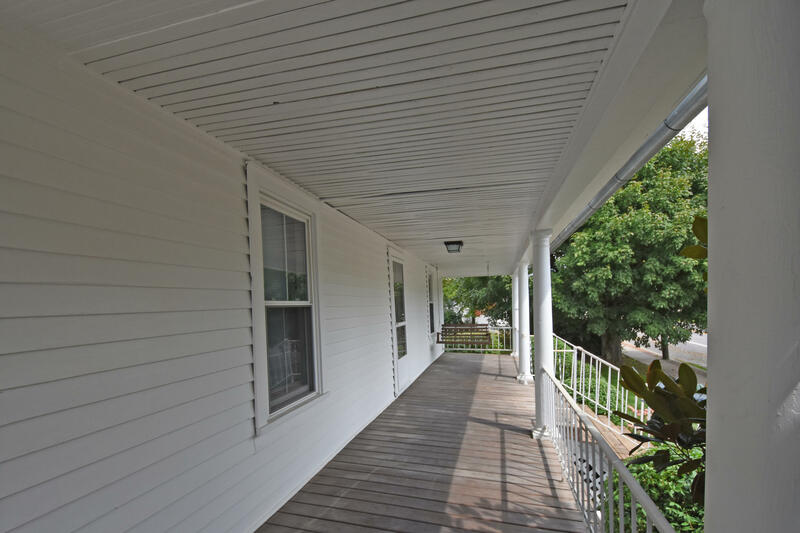 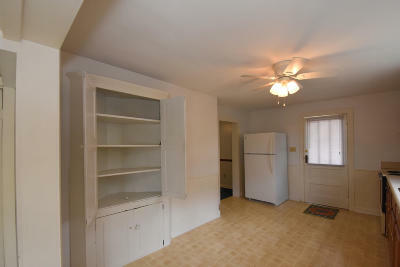 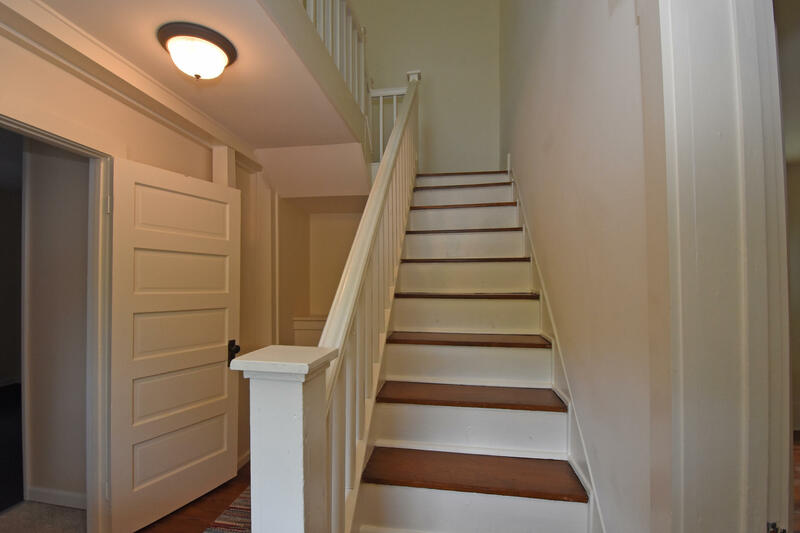 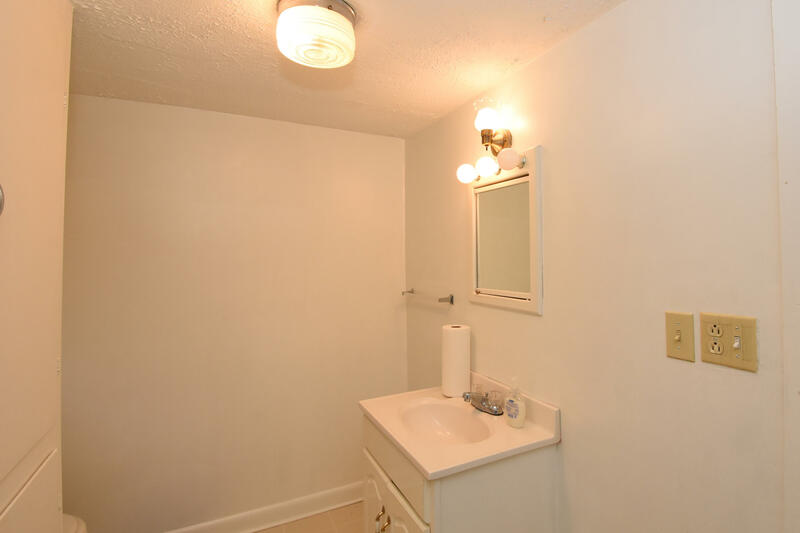 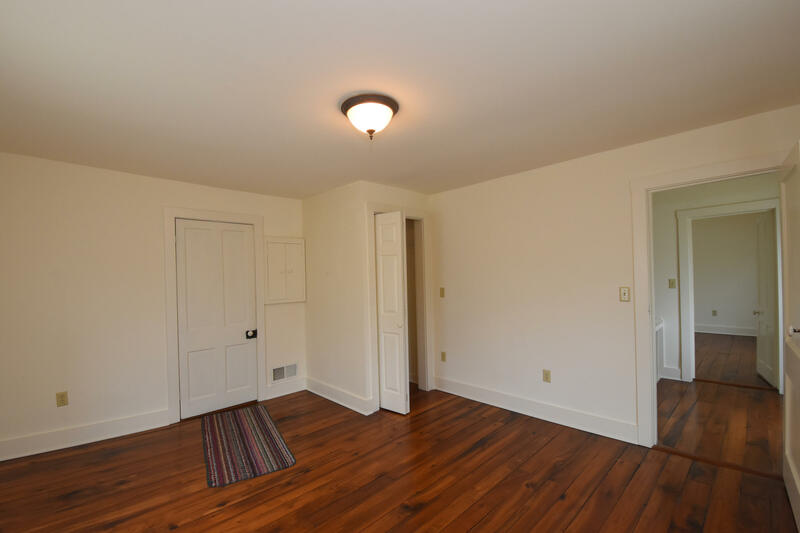 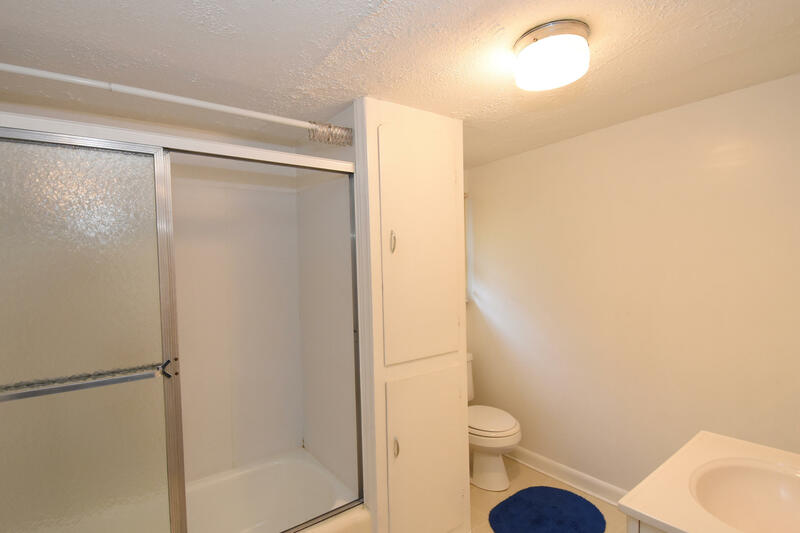 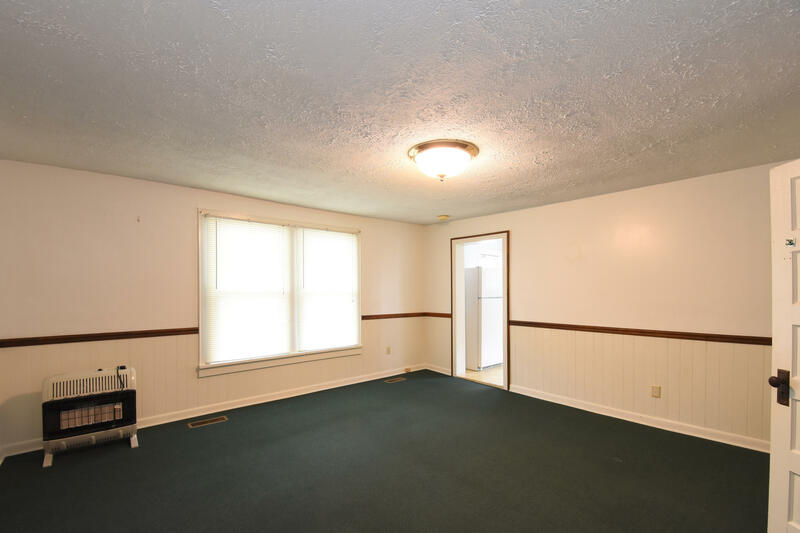 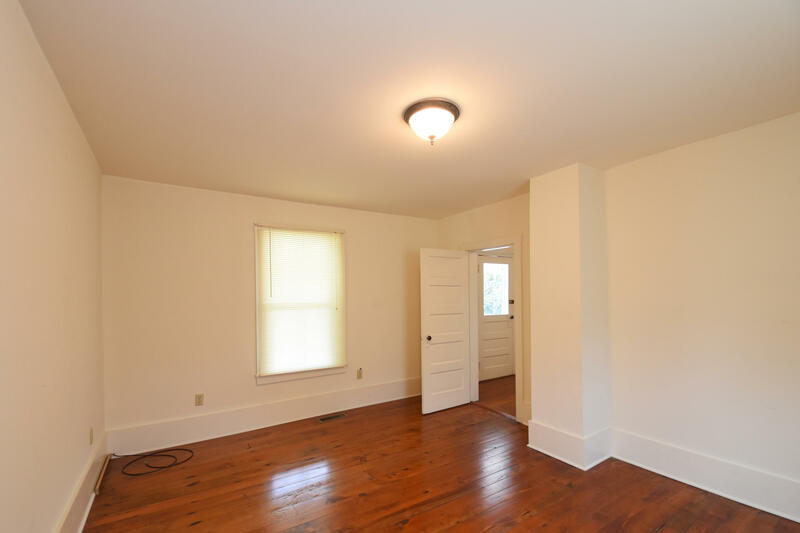 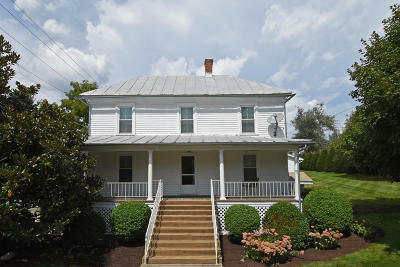 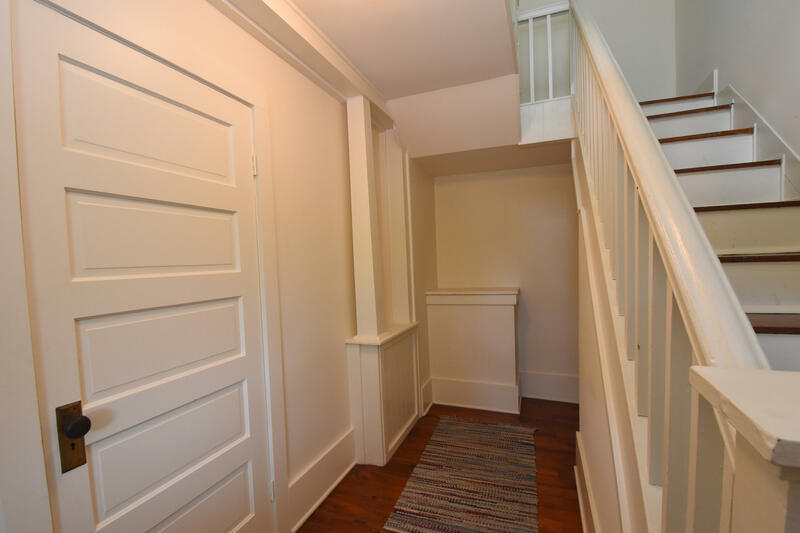 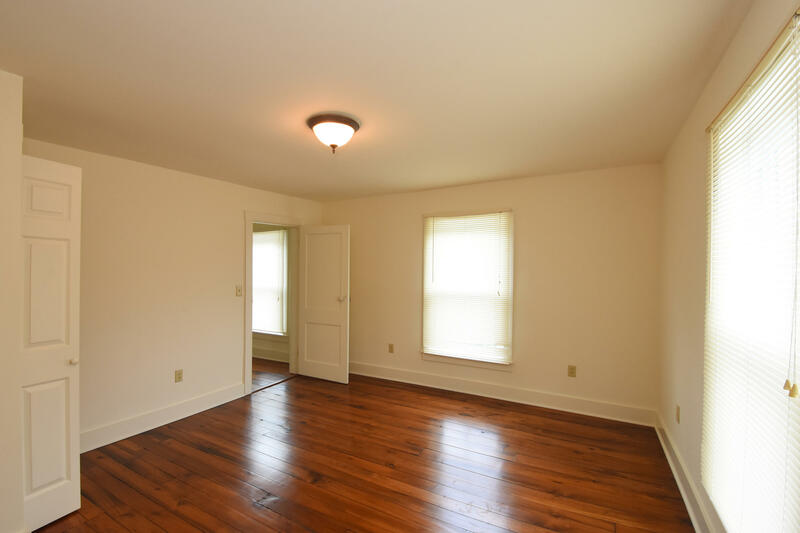 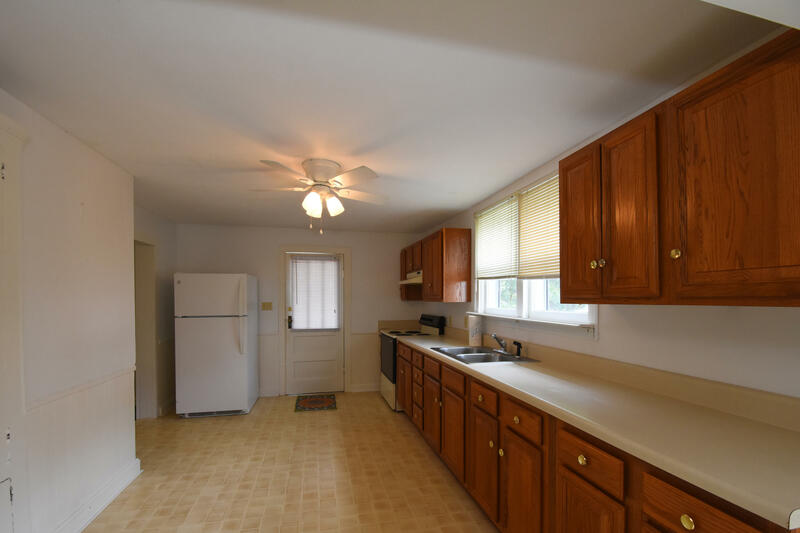 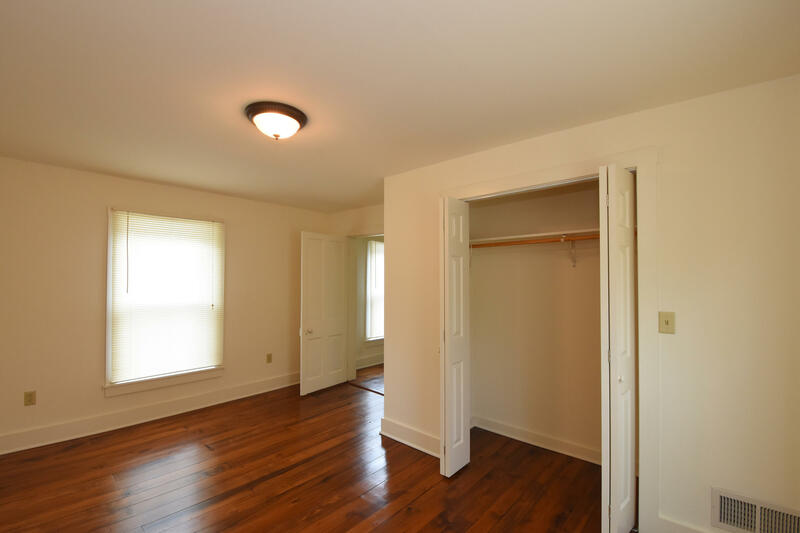 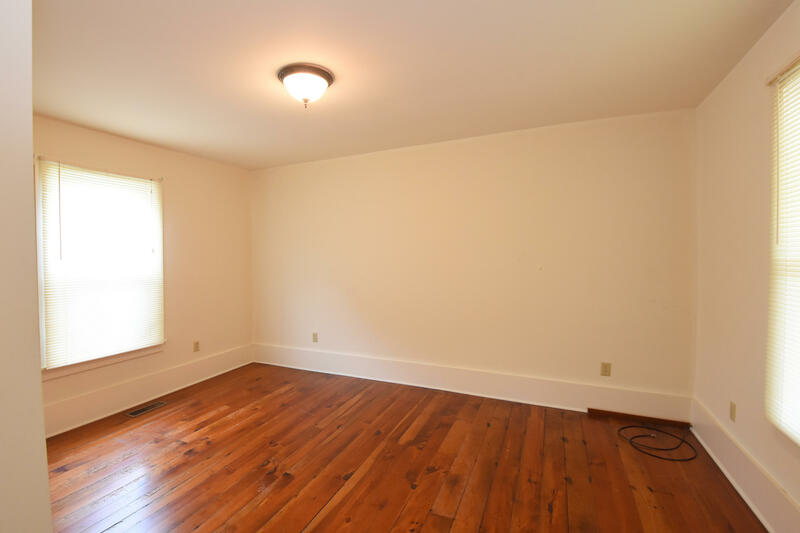 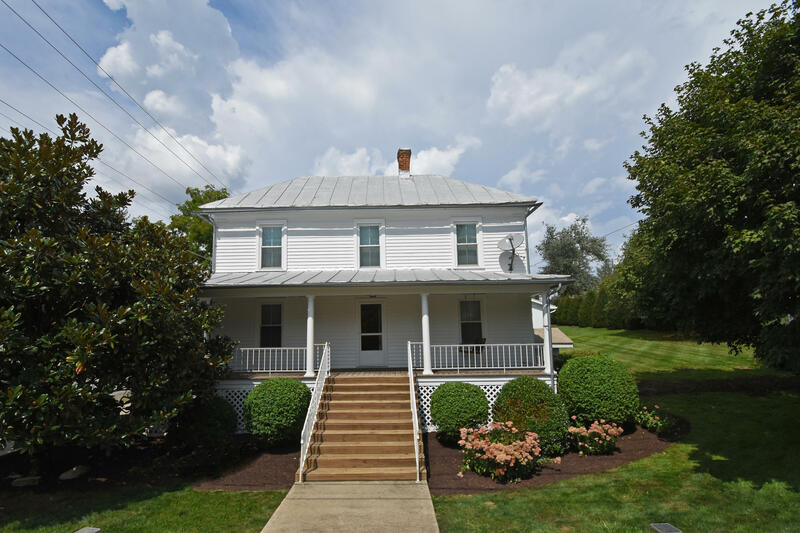 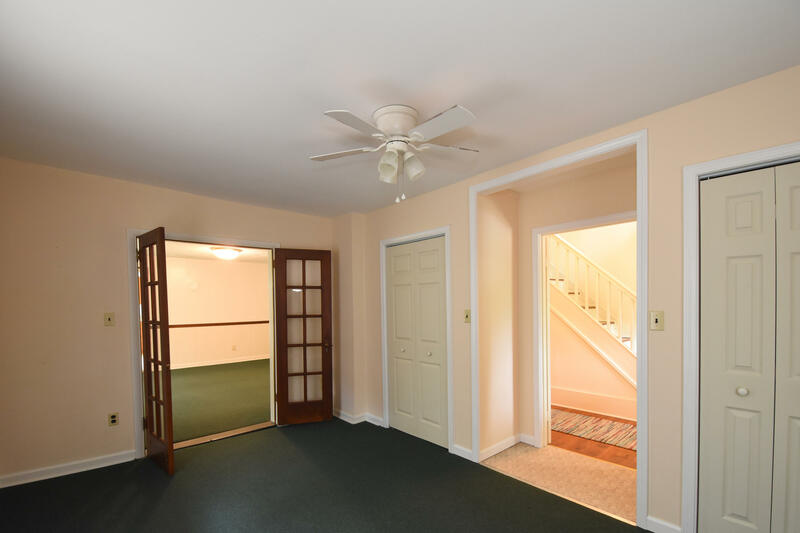 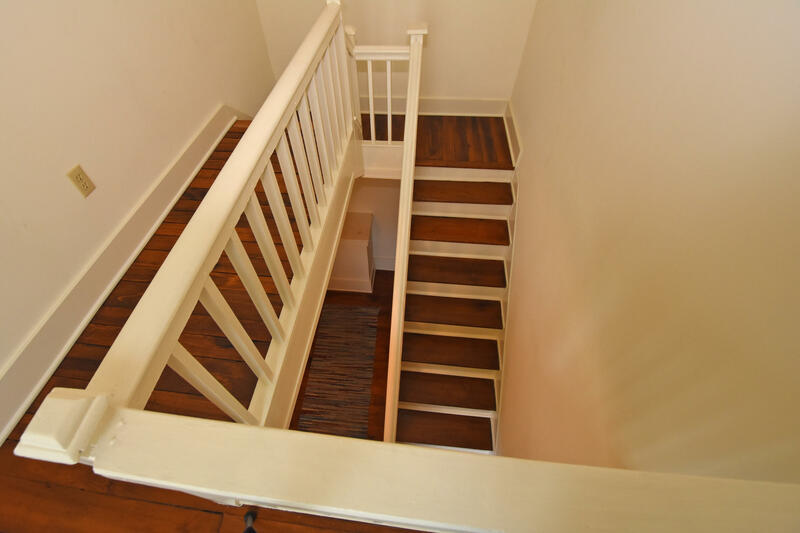 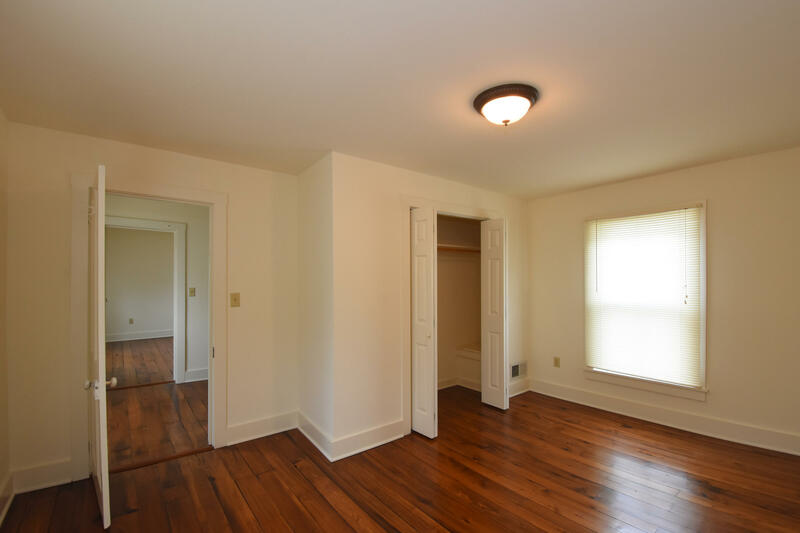 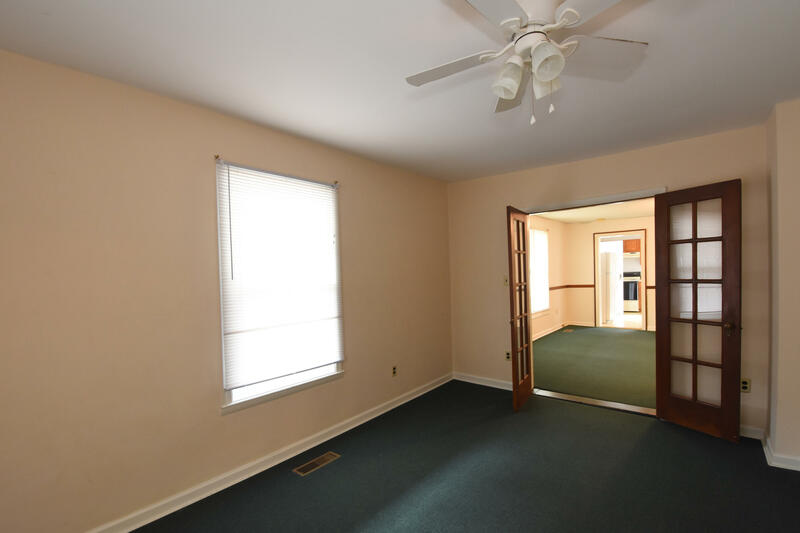 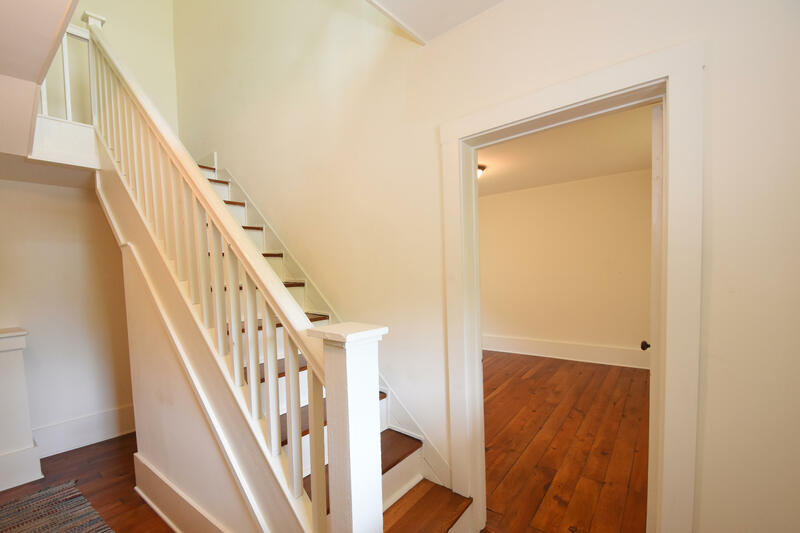 The original hardwood floors throughout truly speak for the entire house--excellent condition! 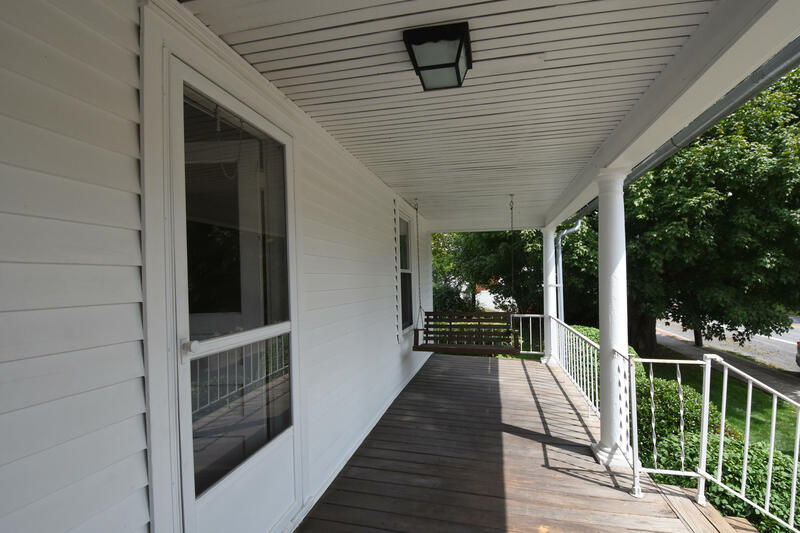 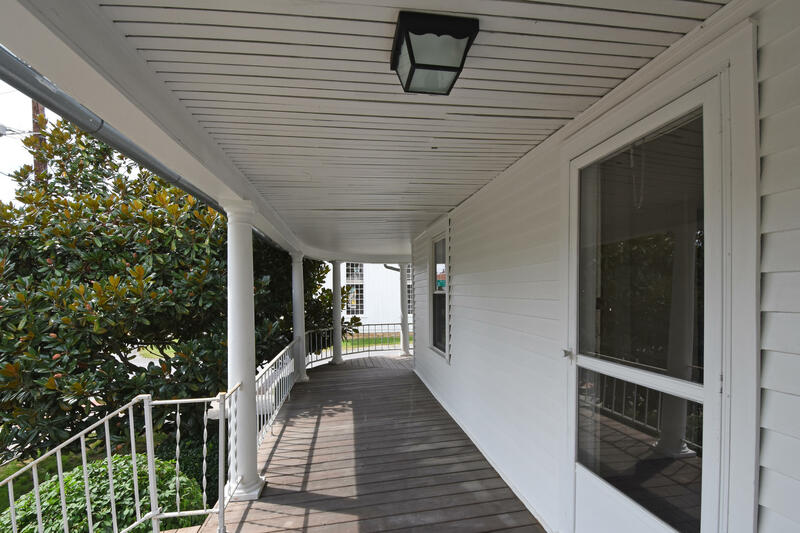 End your day sipping coffee or tea on the magnificent wrap-around porch and enjoy some Monroe County serenity.